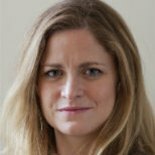 Liza worked as a journalist for The New York Times from 2001-2011. 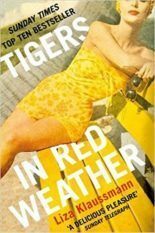 Her first novel, Tigers in Red Weather, sold in a two book deal to Picador in an eight publisher auction, and was pre-empted by Little, Brown in the US. Rights have sold in over 20 countries. The book was published in the UK on 2nd August 2012, was a top ten bestseller, and won best debut at the Industry Book Awards that year. 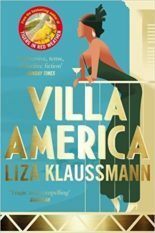 Liza’s second novel, Villa America, was published in April 2015 to stellar reviews.